Possum Kingdom Lake is one of the most beautiful lake in Texas. With over 17,000 surface acres, there is plenty to do for any outdoorsman. Fishing, skiing, camping, hiking, and recreational boating are all popular on this lake. Possum Kingdom State Park is a great attraction in the area. The most well known landmark on the lake is Hell’s Gate where many boaters come to tie up and party each weekend in the summer. 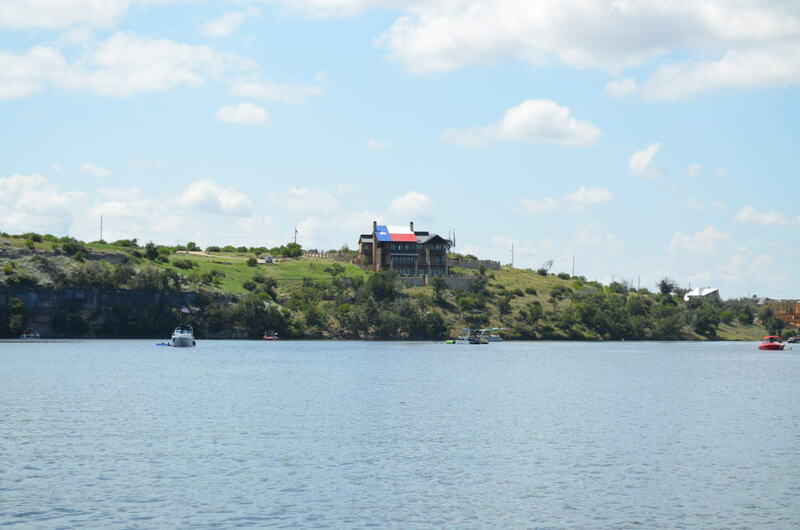 If you love the outdoors and want to experience Possum Kingdom Lake, renting a cabin is a great way to do so. Below are the cabin rentals that we know of on Possum Kingdom Lake.